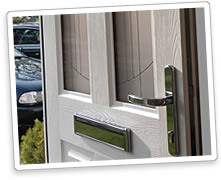 Years of research and development have gone into making the Rockdoor front doors. 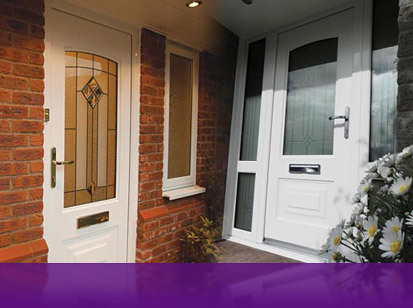 Having manufactured 100,000+ composite doors for over a decade, you can be sure that Rockdoor front doors will stand the test of time. Rockdoor has become a respected and trusted brand within the replacement door industry, and once you've had a Rockdoor installed, you'll never have to give it a second thought. 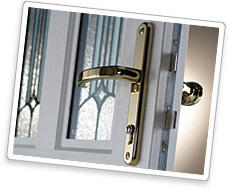 All Rockdoor front doors are made to measure rather than cut to fit. What this means is that your door not only features all the security features mentioned above, it has also been made to your exact requirements. Recent independent tests have further reinforced Rockdoor?s strength and security credentials. The tests featured a typical Rockdoor against a typical GRP composite from the nearest rival. The results were conclusive ? Rockdoor outperformed its rival by 35%.